xAmplifier organizes review data so you and your contractors can see what needs to change in the customer’s experience from house to house. Every contractor knows how to serve the customer upon initiating an assignment based on the customer’s persona segment. 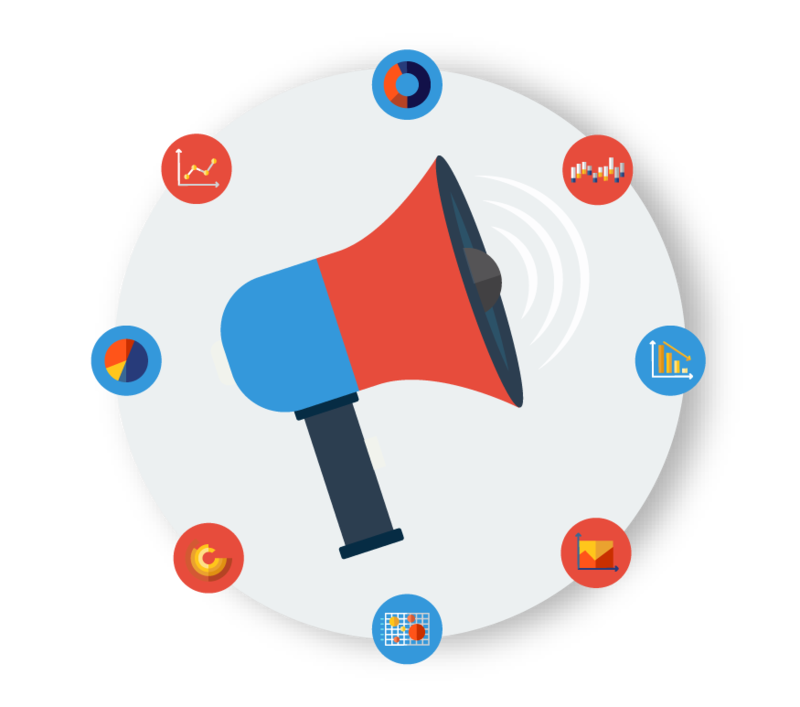 xAmplifier helps you market your company efficiently so ads go where they will generate leads and loyal customers, targeting personas seeking your services. Word-of-mouth is just as powerful, and as customer experience strengthens so does talk of your company, maximizing customer acquisition. xAmplifier collects and displays review data on dashboards customized to your needs, allowing you to keep tabs on all parts and personnel within your company.